'Terminator: Genisys' completely re-writes the events of 'The Terminator'. It's finally here! 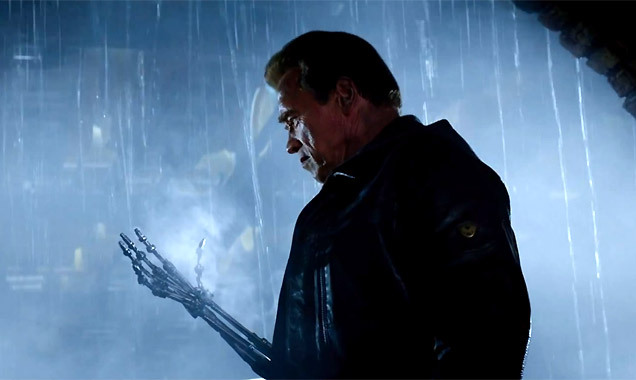 The trailer for 'Terminator: Genisys' has now been unveiled with Arnold Schwarzenegger as badass as ever, not to mention Sarah Connor, and Kyle Reese is left very, very confused. The whole story that Kyle relayed to Sarah about his journey back in time from 2029 after being assigned the mission of protecting her by her future son John Connor is brought to life in 'Terminator: Genisys', and while you're sitting there thinking you know what happens next (we've all seen 1984's original flick 'The Terminator'), 'Genisys' turns everything you know onto its head. The war with Skynet and its army of deadly, undying robots has caused a temporal shift and Kyle comes to Sarah's rescue only to find that she's more than capable of handling herself - with a little help from Arnold Schwarzenegger (who's good this time, by the way). Skynet, despite their seemingly titanic strength, have so far failed to kill John Connor and stop the resistance a grand total of four times, the Terminators decide to pull out the big guns (literally!) and attack his world from both sides: past and future. It's true that there's been a lot of scepticism about the fifth instalment of the 'Terminator' franchise, but we're glad to see Arnie back in action after more than a decade and missing 2009's 'Terminator Salvation'. Apart from that one staple, the rest of 'Genisys' is totally fresh, with a string of up-and-coming actors taking on the lead roles. Emilia Clarke from 'Game Of Thrones' is Sarah Connor, 'Divergent' star Jai Courtney (who got involved with another long running film franchise last year with 'A Good Day to Die Hard') is Kyle Reese and Aaron V. Williamson, who has acted as a behind the scenes fitness instructor on various action films, plays the role of T-800. We also see Jason Clarke in the role of John Connor, while reports have surfaced that British 'Doctor Who' star Matt Smith will also make an appearance. Primetime Emmy winner Alan Taylor takes the reins as director after making quite an impression with his last movie 'Thor: The Dark World', and 'World War Z' producers Dana Goldberg and David Ellison have teamed up once again for another human versus semi-human war flick. 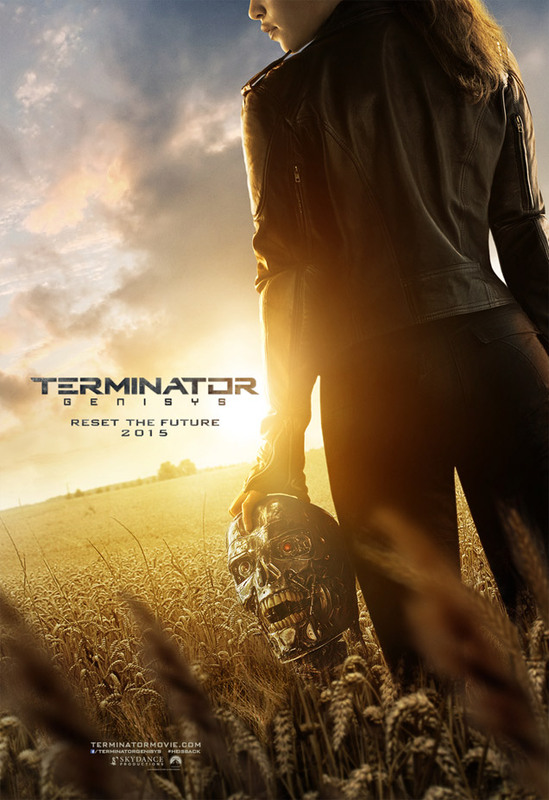 'Terminator: Genisys' is set for release on July 1st 2015.